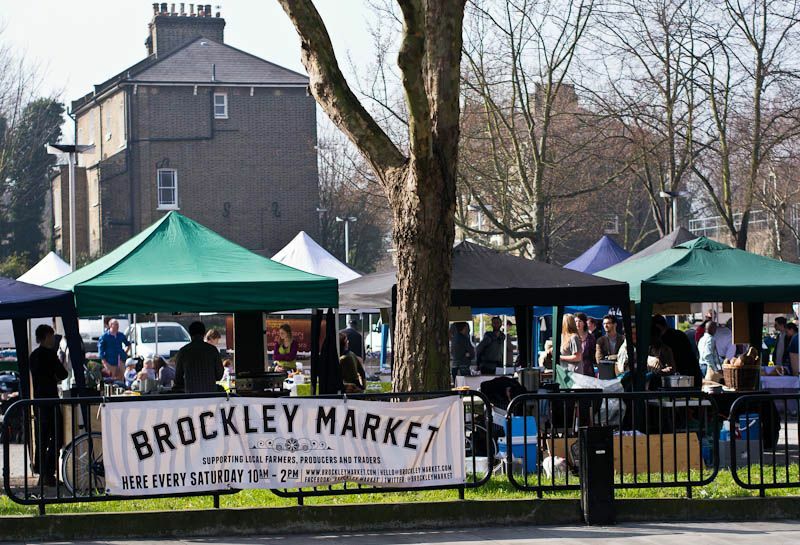 Brockley is situated to the south of central London, within the borough of Lewisham in SE4. The area is known for its extensive green spaces such as Blythe Hill and Hilly Fields and its reverence for art and culture. As well as having a bohemian atmosphere which attracts many artists, there are numerous place of interest including the listed Lewisham Art House. Brockley train station offers mainline services in Zone 2 while by car, the A20 provides access. At Cherry Carpets we provide a full range of flooring solutions for residents of Brockley, London and the South East. We have a team of professional fitters who have experience in providing top quality flooring services, and we can also deliver customised floors to all designs as prices that are as competitive as can be. 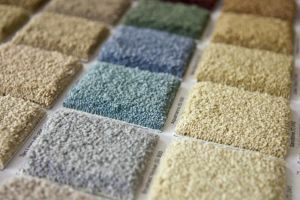 For added quality we use only the very best underlay which considerably reduces noise, and also offers added comfort underfoot as long as greater durability. We use products only by the very best providers so that our clients enjoy the very best results. Our support and technical staff will assess your needs and give you the best idea of your upcoming price. We always work with the utmost professionalism and guarantee all work as top quality. Laminate floors are a popular choice in many homes thanks to the diverse range of items that we offer. Easy to clean, superbly durable and very attractive, Cherry Carpets offers a full fitting service for all laminate floors in Brockley, London. Our fully experience team can help you choose the laminate you need and like, and will give you a full quote to determine the price of the job, and the many benefits of laminate floors extend even to those who have dust allergies as such floors are not susceptible to dust. Vinyl tiles can be an extremely beautiful choice for many areas of the home, and as we use top brands such as Karndean and Amtico you are guaranteed the very best quality from Cherry Carpets. Cherry Carpets makes use of well-trained installers to ensure that all your technical requirements are met. We understand that each of our clients has a unique requirement, and will work with you to get the very best results possible. Vinyl floors have can also look superb in the home, and durability comes together with some wonderfully evocative designs. Linoleum floors deliver beauty as well as biodegradability. Consider undertaking their installation within the kitchen and bathroom, which oftentimes receive many visits from home-occupants. Custom and bespoke flooring looks enviable wherever it is installed. Owners of homes get to have this package by getting in touch with our firm then making arrangements for us to visit and perform an assessment before commencing work. At Cherry Carpets, we boast having a dedicated team possessing great insight and keen to meet your demands for exquisite flooring installation. You can therefore be certain to receive proficient attention once we set base at your home.